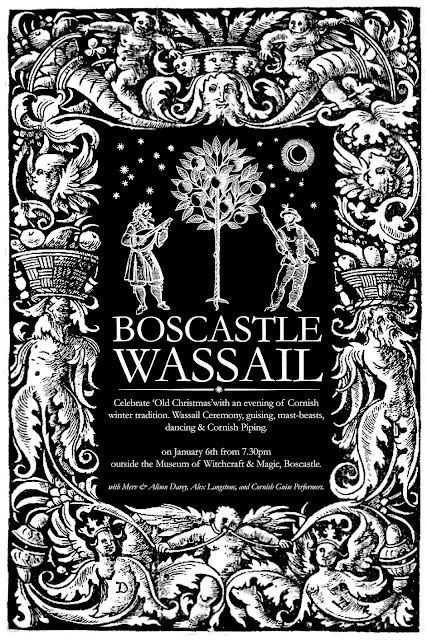 Guizing and Wassailing on the harbour side, outside the Museum of Witchcraft and Magic. 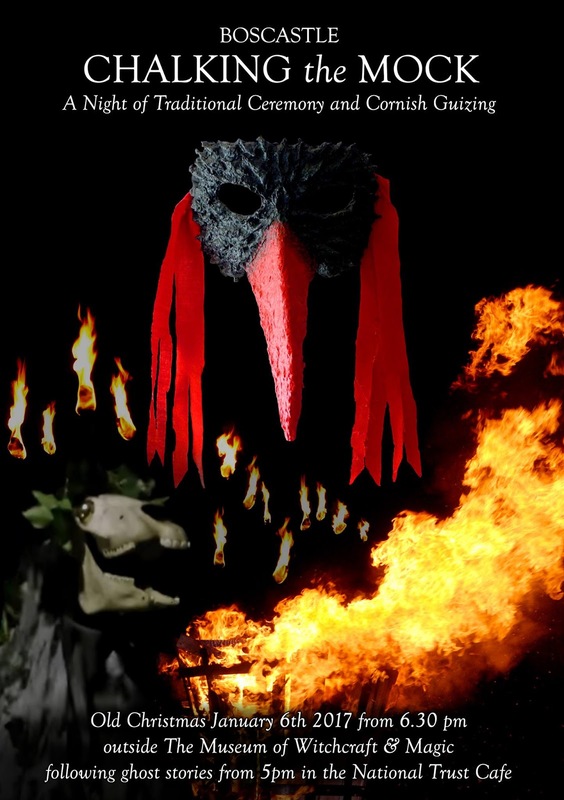 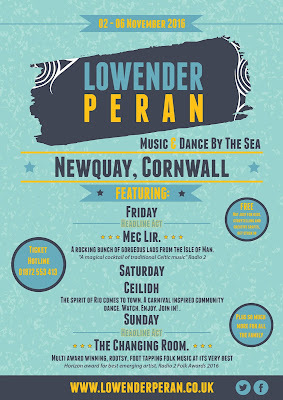 All are welcome to this free event, celebrating some of the traditional Cornish folk-traditions of Midwinter, with Merv and Alison Davey, Alex Langstone and a host of guizers, mast-beasts and musicians. Other things are likely to happen, as it's a time for misrule! 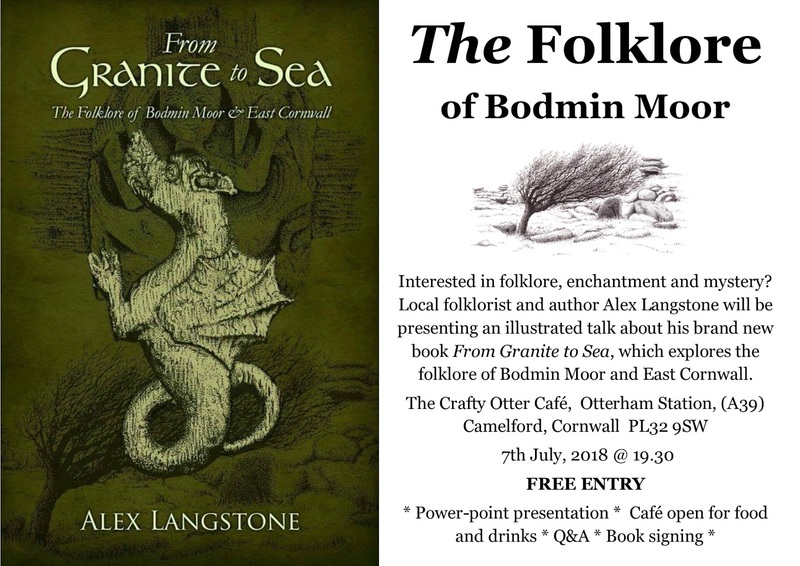 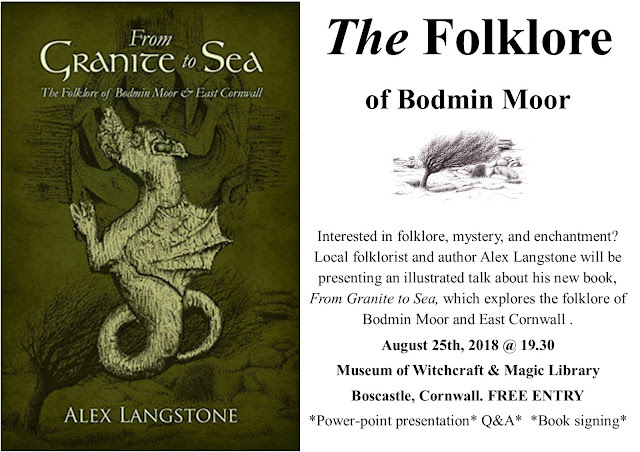 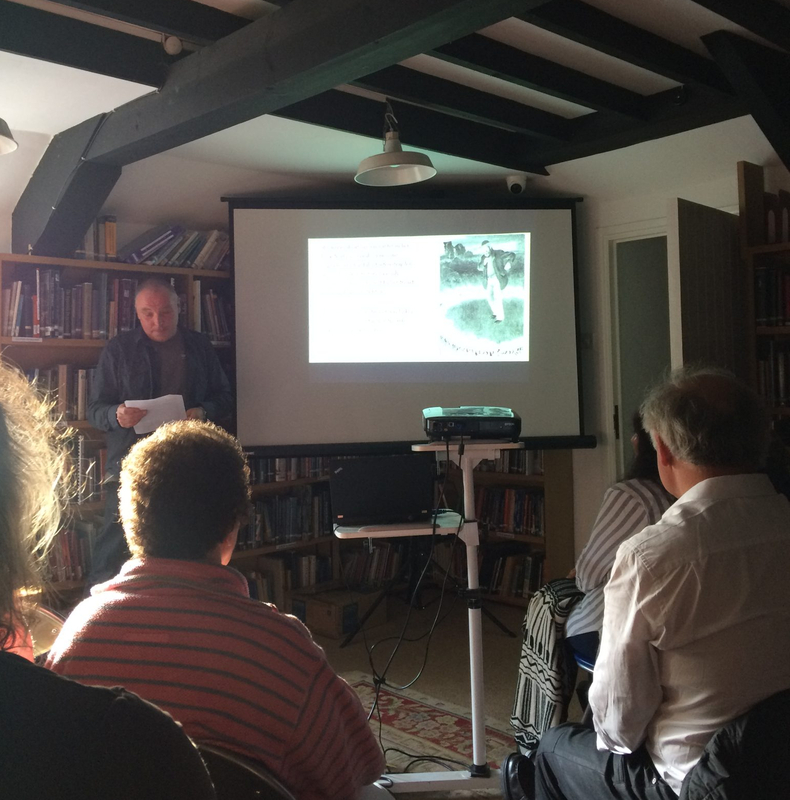 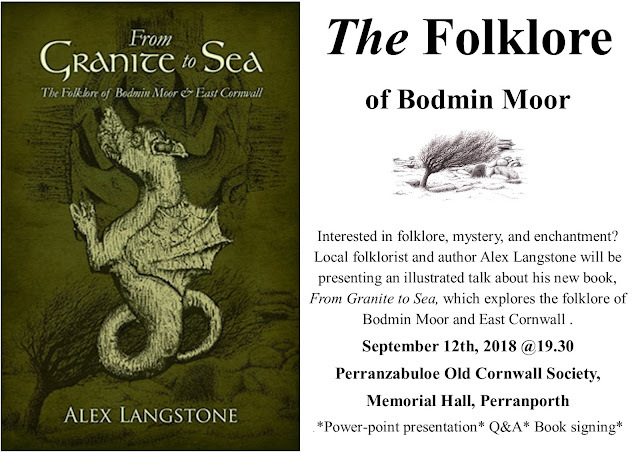 "The Folklore of Bodmin Moor and East Cornwall"
June 2nd Museum of Witchcraft and Magic Library, Boscastle, see link below for a report on the talk at the Museum of Witchcraft & Magic. Guizing and Wassailing on the harbour side, outside the Museum of Witchcraft and Magic. 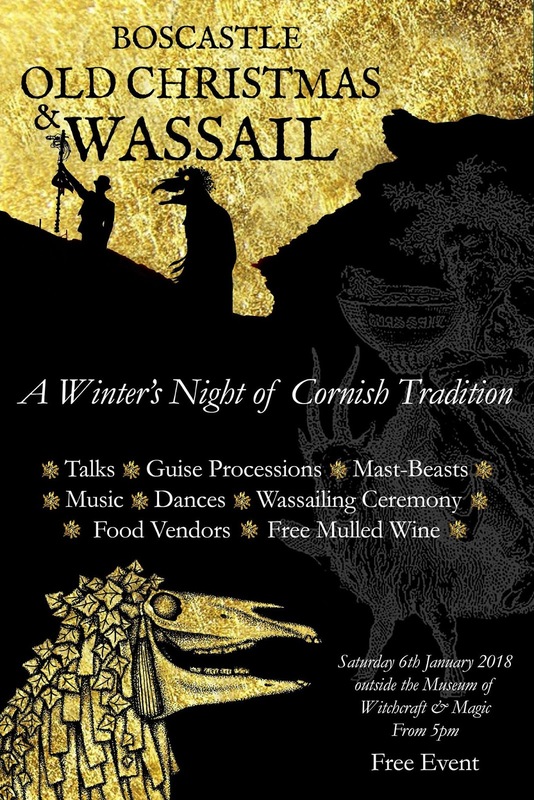 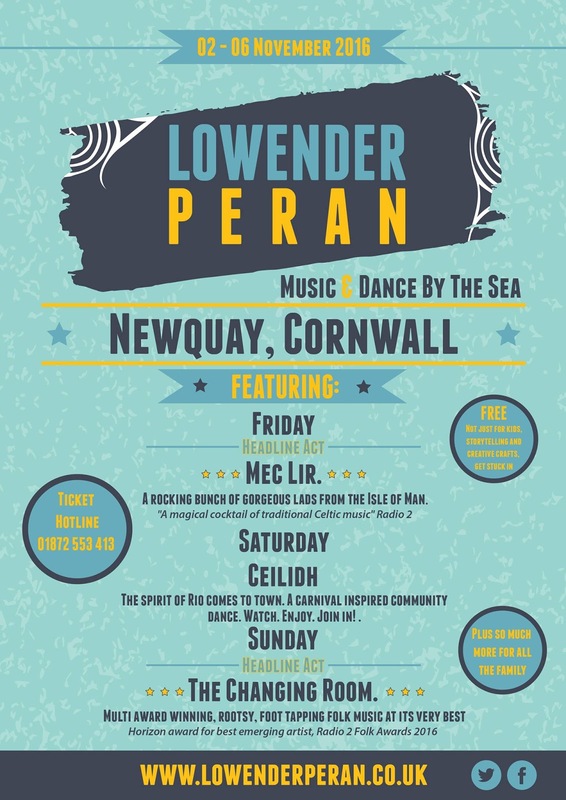 All are welcome to this free event, celebrating some of the traditional Cornish folk-traditions of Midwinter. The event will kick off with two free talks in The Museum of Witchcraft and Magic. 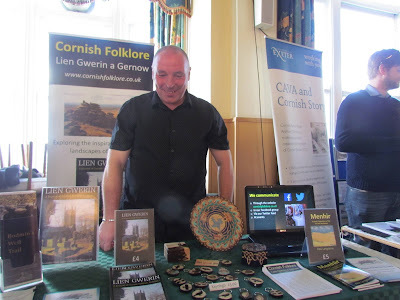 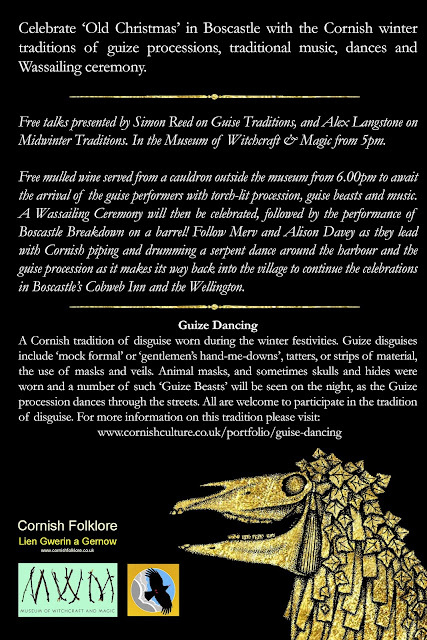 Simon Reed will talk about Guize Traditions, and Alex Langstone will speak on Midwinter Traditions of Eastern Cornwall. 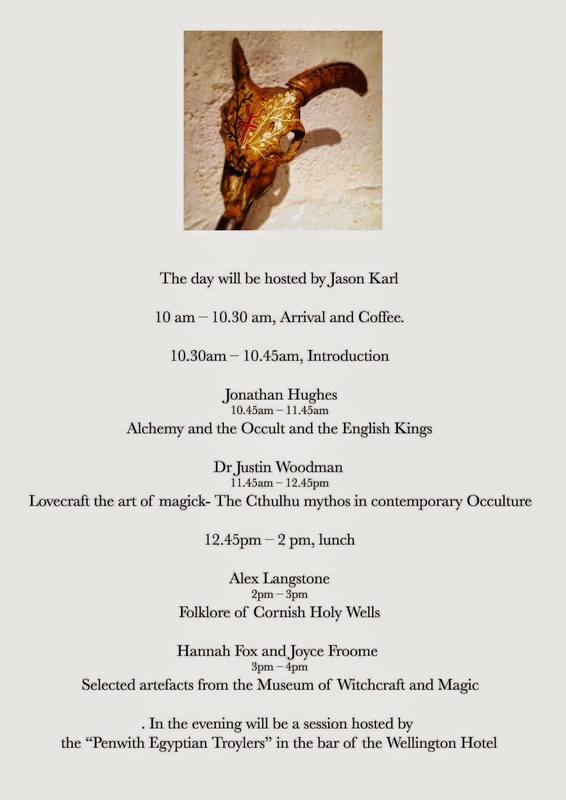 The Folklore of Cornish Holy Wells. 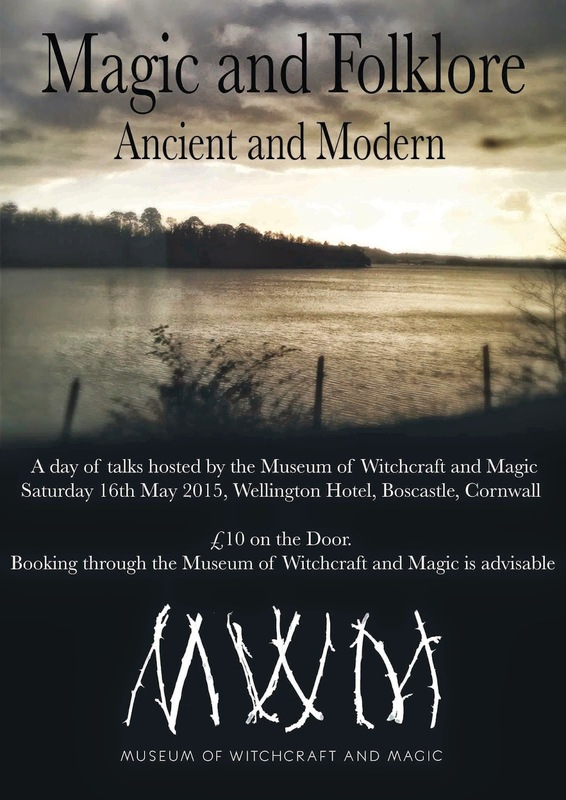 Picture courtesy of the Museum of Witchcraft. Above: Bodmin Moor Folklore Day.